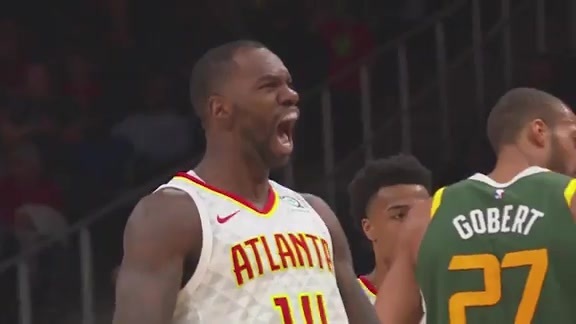 ATLANTA GA -- The Atlanta Hawks Basketball Club made several moves around the trade deadline on February 7, 2019. We acquired guard Shelvin Mack from the Memphis Grizzlies in exchange for guard Tyler Dorsey, it was announced Thursday. We requested waivers on Mack on Friday. 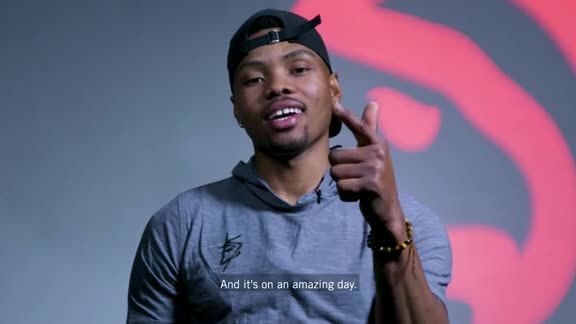 Dorsey, originally selected by the Hawks in the second round (41st overall) in the 2017 NBA Draft, participated in 83 games (five starts) and has averaged 6.0 points, 2.1 rebounds and 1.2 assists in 14.8 minutes. We also requested waivers on guard/forward Daniel Hamilton on Thursday. 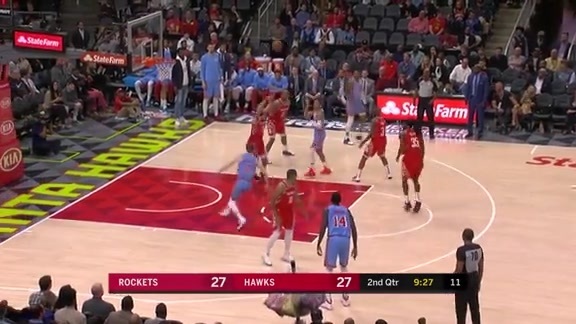 Hamilton, who signed with the Hawks on August 26, 2018, appeared in 19 games with Atlanta this season, averaging 3.0 points, 2.5 rebounds and 1.2 assists in 10.7 minutes. We also acquired guard Jabari Bird and cash considerations from the Boston Celtics in exchange for a conditional 2020 second-round pick on Thursday. On friday, we requested waivers on Bird.